Preliminary Glossary for The Spanners Series | Sally Ember, Ed.D. 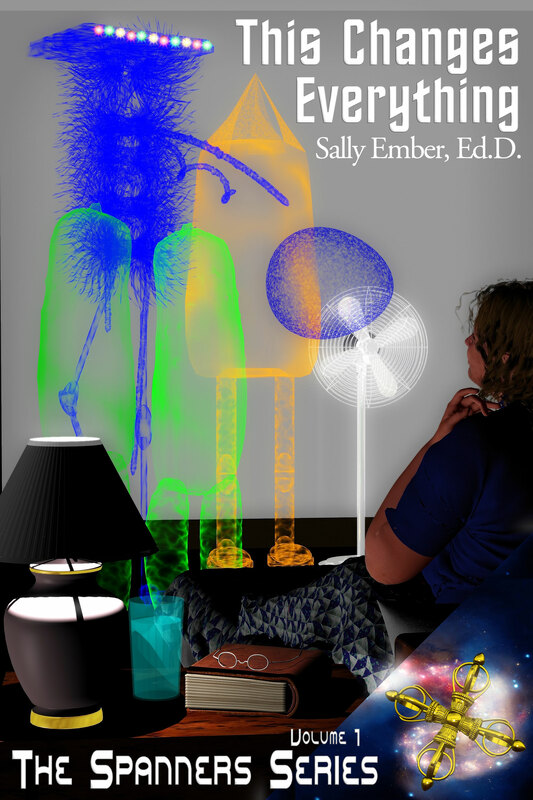 01/15/2015 by Sally Ember, Ed.D. This is a repost from 8/27/13, since so many new readers are finding The Spanners Series, especially This Changes Everything, Volume I, after its PERMAFREE status began 4/1/14 and have asked for a Glossary. FREE everywhere ebooks are sold. 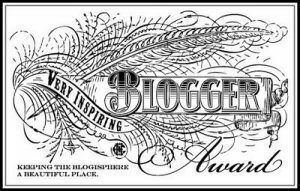 All links, reviews, author interviews, readings and more: http://www.sallyember.com/Spanners Look right; scroll down. ALT = According to Linear Time. Use to explain temporal sequences as opposed to simultaneous nowness, and the use of past or future tense in verbs. CC or CeeCee = Chief Communicator. Main Earth Liaison selected by the MWC (Many Worlds Collective) to relay information and be the unofficial leader APC during the Transition and then official Leader for the Member once the MWC membership is established, for a limited term. Dr. Clara Branon, Ph.D., is Earth’s first CC. ESP Training = Excellent Skills Program education, with 12 levels of paranormal, psi, and extraordinary skills and abilities/talents, details depicted in Volume IV. All forms of what many human Earthers from Western cultures consider extrasensory, siddhis or yogic, in Eastern cultures, or psychic skills by many others, are included. ESP Training is mandatory for all CCs (Chief Communicators) and Officers or Psi-Warriors (see “The Dark Side” for list), and offered to many others APC (After Public Contact). iD and Access = Individual Access technology. 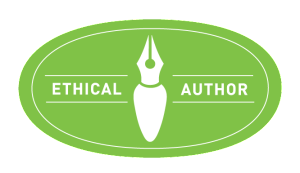 Gives Earthers Access to all information, links, media via one’s own internal Access point or iD to the MWC Resource Library. Symbol is just the slanted “i” leaning onto a very fat “D,” pronounced “eye-Dee,” with the emphasis on the first syllable instead of the second, not to be confused with “Eye-Dee,” for “ID,” emphasis on the second syllable, which still means personal identification for many MWC-ers. IGC = InterGalactic Council. Governing body of the MWC (Many Worlds Collective), whose reports, Implementations, adjudications and decisions appear in most of these Volumes. MWC = Many Worlds Collective. Interplanetary association of all sentient beings in the multiverse. Membership is voluntary, to an extent, and usually by issued invitation preceded by many informal and perhaps secret visits/contact over a specified period of time, resulting in the selection and training of a Chief Communicator for that Member (Earth’s first CC is Dr. Clara Branon, Ph.D.). mwcw = Many Worlds Collective Webview. Also called the ‘verse web, or just the verse. Similar to the Earth’s Internet from the 20th – 21st Centuries, but interplanetary. iDs Access (see above) information from the mcwc, mostly. Re-set = Changing a timeline’s circumstances, outcomes, or trajectory by focusing on the events’ “previous” “fork” and then changing a pivotal circumstance, choice, decision that precedes or coincides with that fork. A Re-set allow all “future” (ALT, or According to Linear Time) events to unfold slightly and perhaps quite differently, from that fork “onward.” Beings who have the ability (very advanced in the ESP [Excellent Skills Program] training, levels 11 or 12) may focus on a multiverse “fork” and allow for alternate timeline(s) to emerge for experiential, educational or actual living purposes, then choose or collaboratively select which timeline to make primary. Return and Reinvolvement = A sentient being’s consciousness is separate from its physical form and therefore may be released (“die”) at any time. If the consciousness is going to take physical form again, there are several possible options. The heart/mind may be constrained to Reinvolvement (must become newly incarnated or “born” into a physical form, often a similar species form, due to lessons unlearned or karma unfinished; usually do not retain memories and may lose skills and abilities depending on karma). The heart/mind is eligible to choose to Return (become incarnated with full retention of previous memories, skills, abilities, in order to be helpful to current beings; may change forms from previous depending on need). The heart/mind remains free of physical form for the rest of its awareness, blending with oneness for those who do not incarnate. <strong>Snap = used to describe the sound and the action of bringing an object to oneself using telekinesisl also, a general term for the sound and effect of using other ESP (Excellent Skills Program) skills. Spanners = Earthers who are alive as the century turns from twentieth to twenty-first, especially those who live almost equal numbers of our lives’ years in both centuries. Also, all those who are alive both before and after the Transition (see below). For a longer description of all that Spanners signify, see Volume I.
Timult and Timultaneity = Noun/verb, adjective. The act of intentionally viewing, being aware of, knowing of events, people or possibilities occurring in more than one timeline; also, that these multiple timelines exist and have varying circumstances. Terms invented/coined by Zephyr Branon. Also, timulting and other verb forms exist. Timulters = Beings who can perceive more than one timeline’s occurrences among the multiverse. Dr. Clara Branon is the first known intentional timulter who has no ESP (Excellent Skills Program) training for her first timults, beginning when she is a child. Transition = first 5 – 10 Earth years APC (After Public Contact) with the MWC (Many Worlds Collective) for Earthers. This entry was posted in All Volumes, The Spanners and tagged Psi, Psi-Defiers, Psi-Warriors, Psi-Wars, Spanners, The Spanners Series, This Changes My Family and My Life Forever, ThisChangesEverything. Bookmark the permalink. ← Two in three weeks! 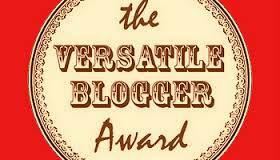 “Versatile #Blogger #Award” also landed here!